It was the original supercar, before the term was even coined. 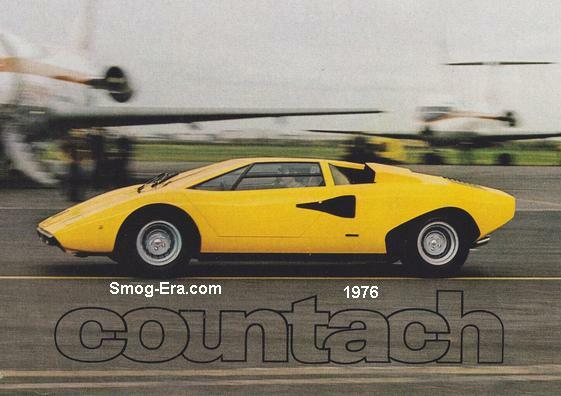 The Countach debuted for Europe in 1974, but the U.S. Market would need to wait until 1976 for the ‘legal’ version. 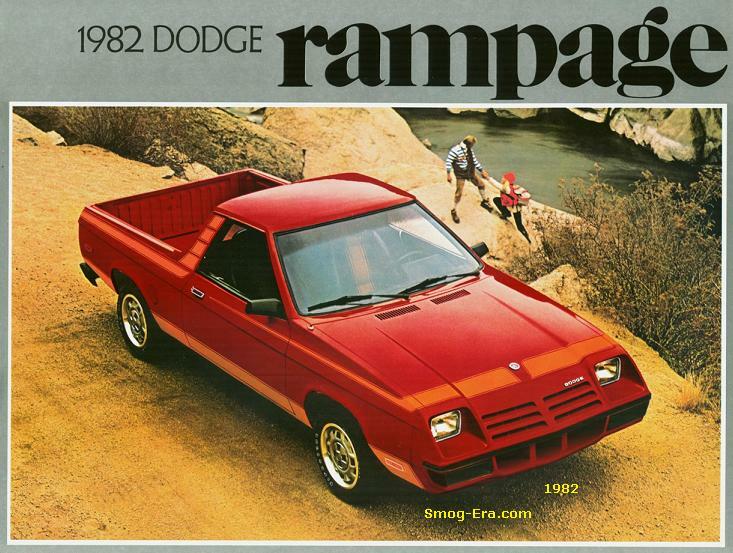 But that’s only partially correct though, as most versions imported through ’82 were in fact, grey market vehicles. Its wheelbase was sports-car short at 96.5 inches. Overall length was 163 inches. Weight was just over 3000 lbs. Top speed was upwards of 175mph. Bodies were made by Bertone. They started out with a smooth shape, gradually getting more fins and add-ons as time went on. An optional oversize rear wing was added for 1978. 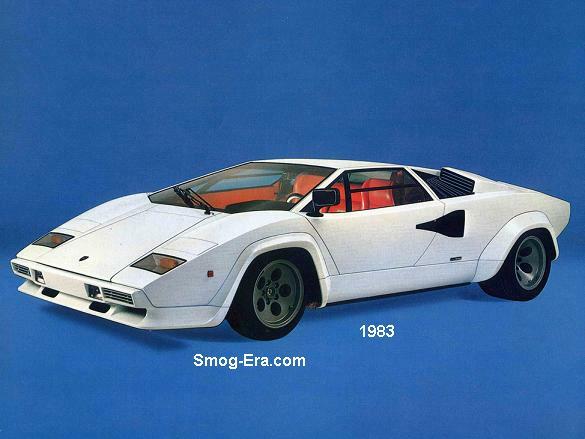 Powering Countach at first was a 4.0L DOHC 6-2bbl V12.. Carburetors were furnished by Weber. 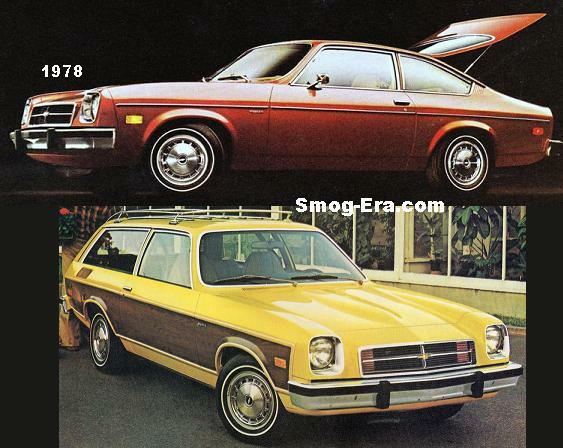 Horsepower was upwards of 375, with torque ranging in the 268 area. The torque peak was at 5000rpm, while the power peak was all the way up at 8000rpm. This engine was technically less than 4.0 liters, being 3929cc. Engine compression ratio was 10.5:1. In 1981, the 4.0L V12 lost some horsepower but gained torque which were now 350 and 300, respectively. Engine compression ratio was down to 10:1. For 1982 & 1983, a new 5.0L DOHC 6-2bbl V12 was the engine. The U.S. spec horsepower was 325, with torque being 260. This engine was technically less than 5.0 liters, being 4754cc. Its compression ratio was 9.2:1.